The truest measure of customer centricity is how well you meet your customer’s needs. Unfortunately, many organizations are assuming what the customer wants instead of sitting down with customers to understand their paint points and designing products and processes centered around user empathy. 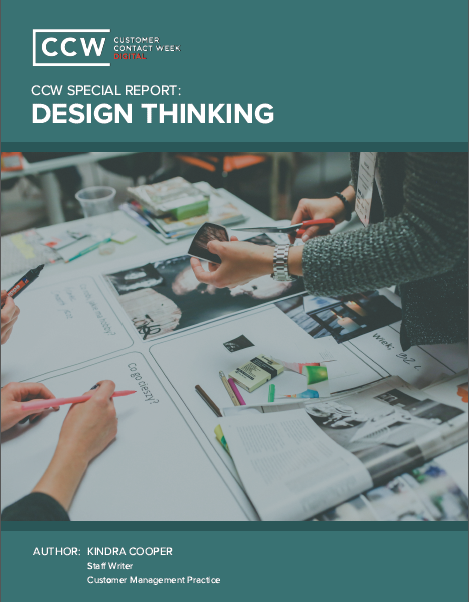 This is what design thinking is all about – and it’s a continuously evolving, exciting process that can help you achieve your customer-first vision as a CCO.